Accordion Doors have been the perfect solution for millions of customers worldwide. From the handsome, rigid folds of our single-panel and twin-panel ANC models to the soft folds of our model, ANC Soundproofing provides a solution for almost every conceivable sound and sight division requirement. Whether you are looking for a space-division solution for your residential, small commercial or large commercial application. ANC Soundproofing partitions are trouble free. Each partition is custom made to fit your opening, so that you don’t have to make your opening fit the partition. Because of their design statement and performance, ANC Soundproofing partitions have become the product of choice. 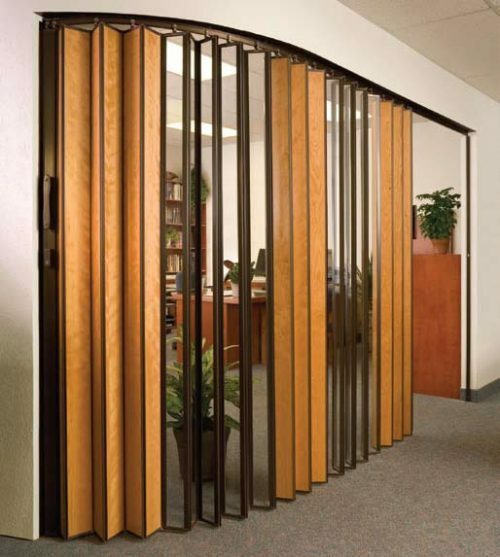 Preferred over other comparably priced accordion partitions that offer so much less. If reducing noise is as important as adding good looks to a space, and economy’s a factor too, here’s the door most people turn to. 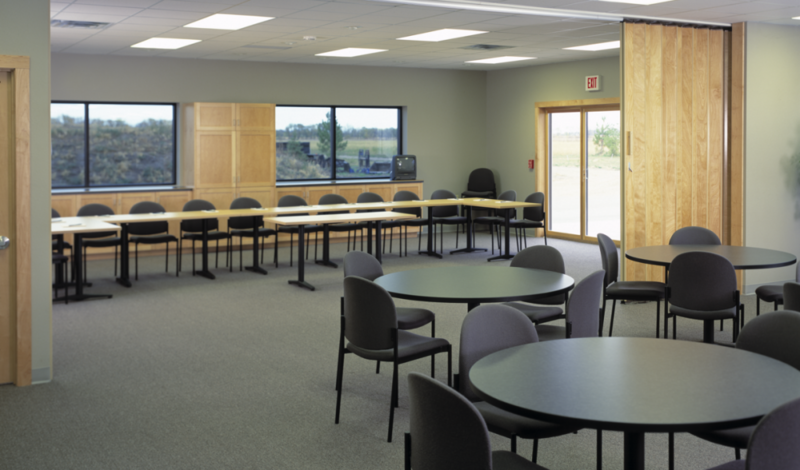 ANC- 21 single-wall acoustic partitions are ideally suited to spaces where, in addition to closing off part of a room, some degree of sound reduction* is desired. 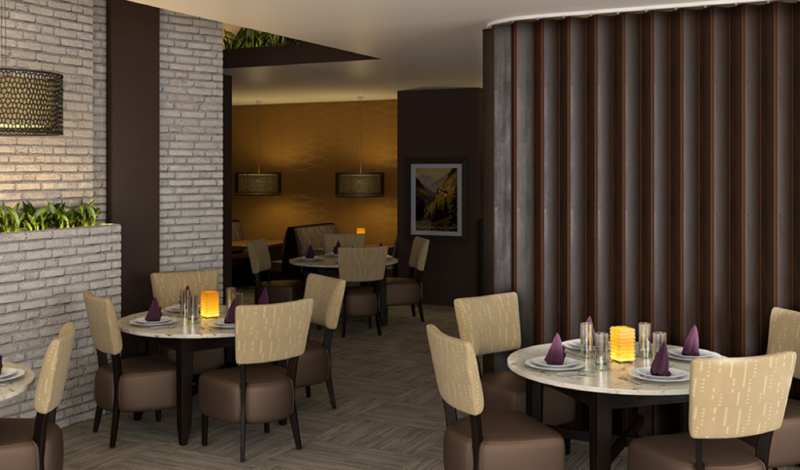 Every job is custom made as per STC requirement and Project placement, Panel Sizes, and details are to be determined by our approval drawings. Sound Blocking Insulation: For maximized sound control, the Soundproof Accordion Door’s double panel construction is lined with continuous blankets of sound absorbing material. This system has been independently tested to provide a STC rating of 45 per ASTM E90. 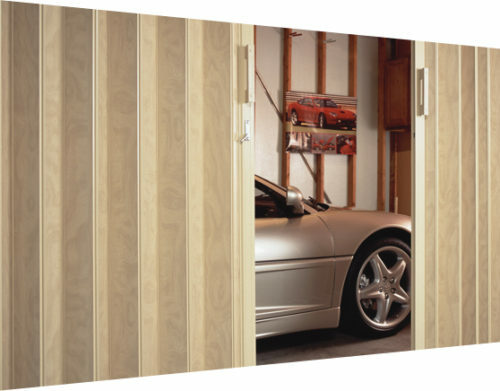 Concealed Storage: Designed to stack at a fraction of their extended width, the accordion panels can retract out of sight into a recessed side wall pocket. 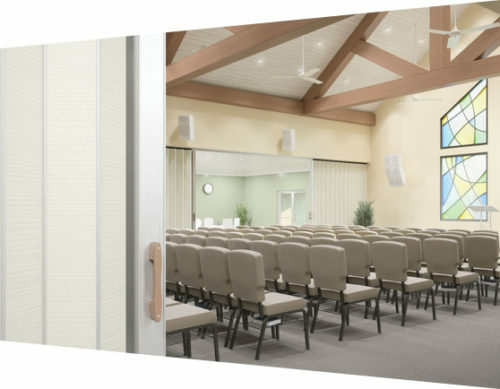 Perimeter-sealed, acoustic-lined and incorporating exclusive heavy-duty hardware system, this dual-walled partition functions beautifully in offices, churches, restaurants and hotel meeting spaces, anywhere needing moderate sound control. 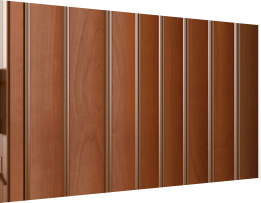 Panels: 4¼” wide by ¼” thick; available in Vinyl-Lam and hardwood veneer faces front and back. 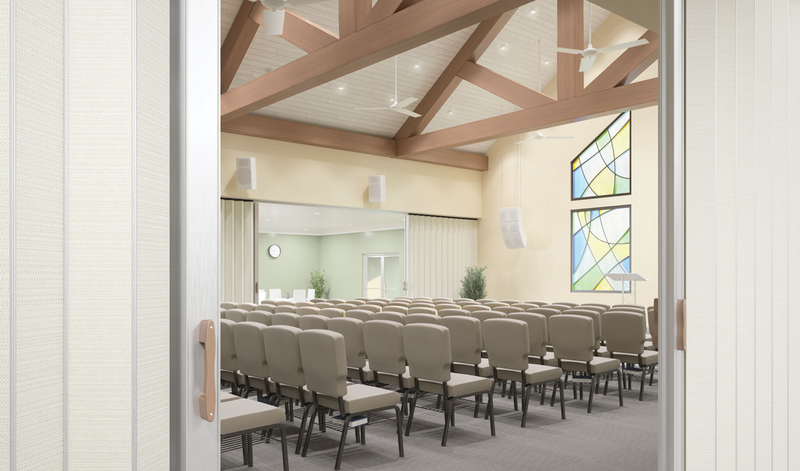 Panel Connectors: Flexible vinyl, color-coordinated to panel selection. Track: 2-7/16″ x 1¾” aluminum, clear finish; heavy-duty aluminum ceiling guard with separate track available.